How do pupils achieve an Academic Award? A one grade (or more) improvement in your reported attainment grade. A particularly impressive piece of work which is the summative assessment of smaller tasks over a period of time. 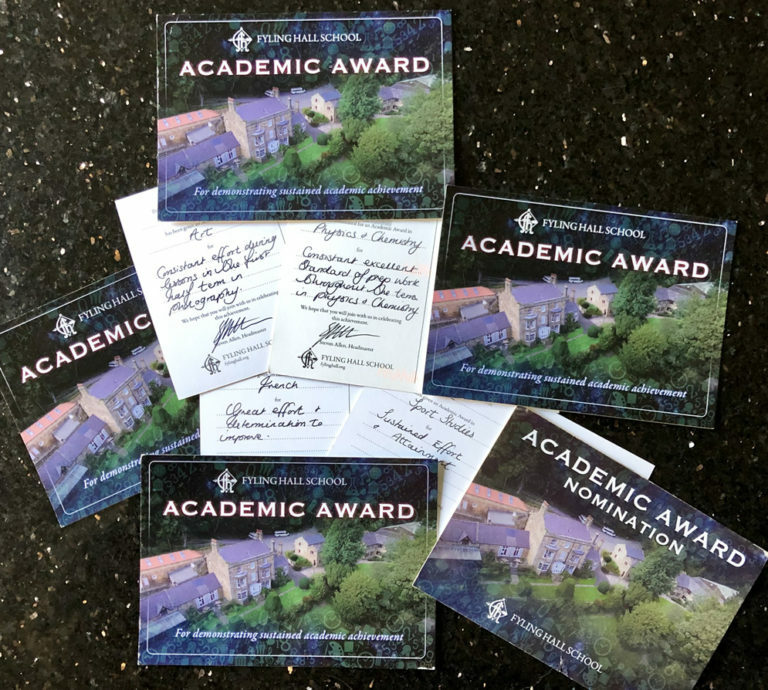 All Academic Awards will be acknowledged with a postcard sent to parents and the pupil name being read out during the Headmaster’s assembly. The pupil with the most Academic Awards at the end of the year will be awarded the Alex Greg Memorial award, which includes a significant monetary prize.